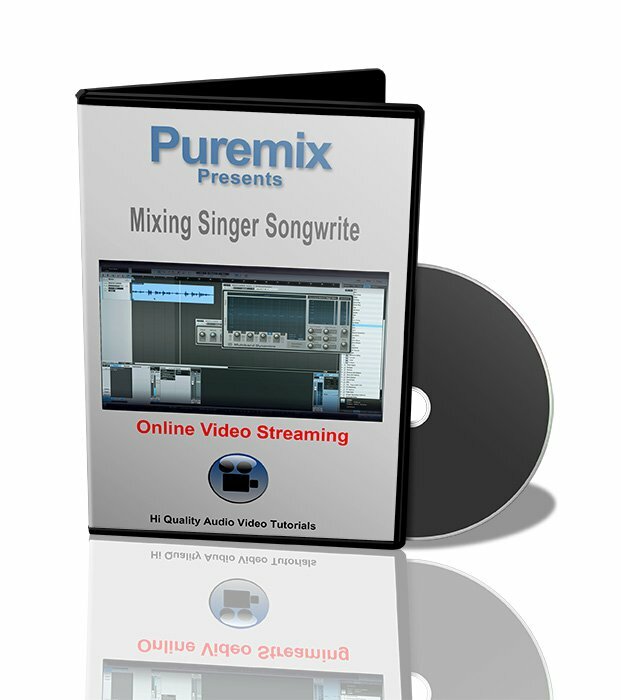 Puremix presents 'Mixing Singer Songwriter'. Fab mixes a Singer Songwriter track. You're handed one track: a singer and his guitar recorded with one microphone and you need to deliver it to the masses. How hard can it be? What does one do? Why? 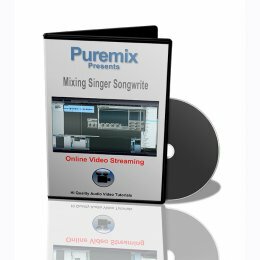 In this video Fab goes over the process of sweetening a singer songwriter track, turning a quick demo into a viable, listenable, song. Whether you are recording yourself in your basement or just trying to refine your core eq and compression skills, this video, shot in Presonus shiny new DAW Studio One is for you. Please download the track and import in the DAW you use to make music. This way you can practice your skills and mix this song using your own tastes, tools, plug-ins and the guidelines provided in this video.